GraniteFuel Engineering designs and develops highly efficient siloxane removal systems for industrial engines used in gas compression and landfill / biogas applications. 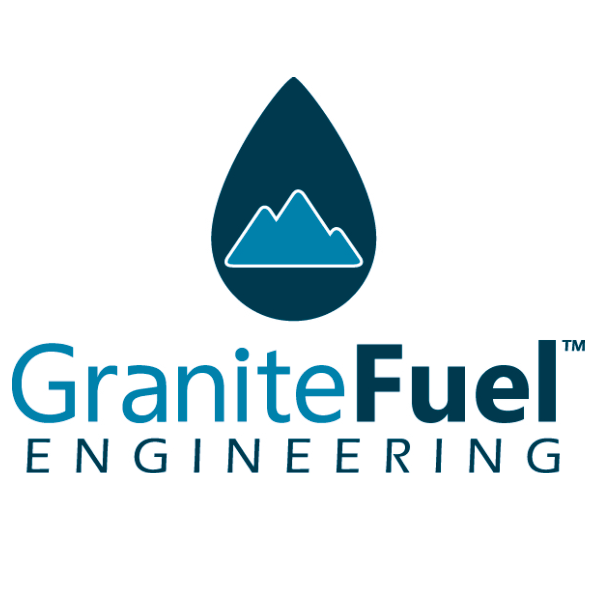 GraniteFuel Engineering designs and develops innovative fuel conditioning systems for industrial engines fueled by wellhead, landfill or digester gas. GraniteFuel’s unique fuel conditions solutions are custom designed for each application to provide consistent and efficient reduction of fuel contaminants. GraniteFuel systems have been developed to outlast any other solution on the market while maintaining low operating expenses to provide long-term, cost-effective fuel conditioning. 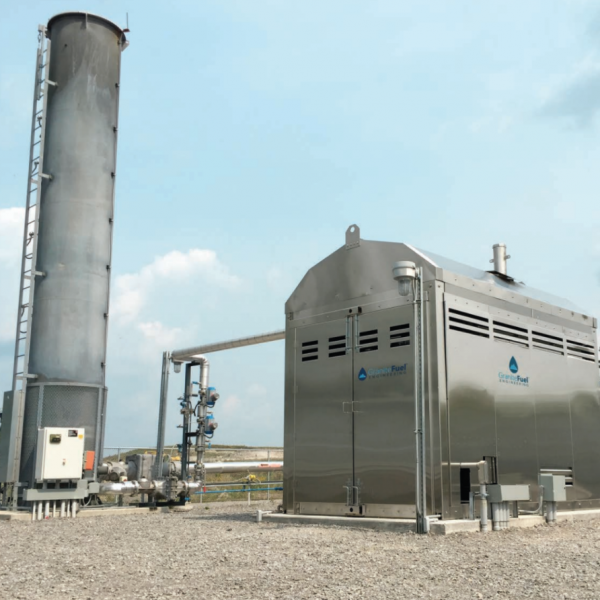 Originating as a part of DCL International, GraniteFuel Engineering was spun off to allow the fuel gas conditioning team from DCL to focus solely on the engineering, manufacturing and service of siloxane and H2S removal solutions, as well as specialized gas conditioning for wellhead gas treatment. GraniteFuel Engineering and DCL’s exhaust after-treatment division continue to work closely together to provide fuel treatment and integrated exhaust solutions, including emissions control, sound attenuation and heat recovery components. For more information about DCL International please visit: www.dcl-inc.com. Fore more information, please visit GraniteFuel Engineering website.